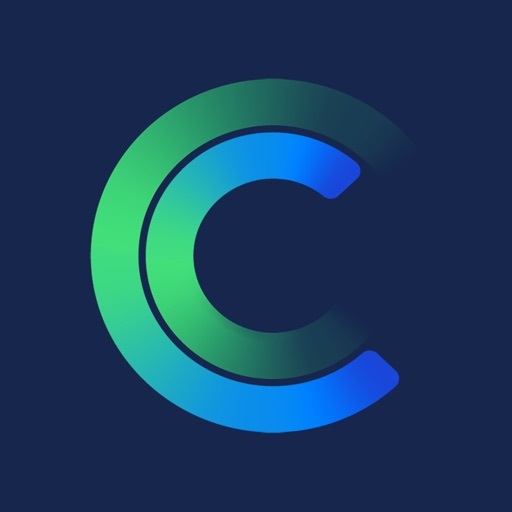 Cashplus (a trademark of Advanced Payment Solutions Ltd) is a leading UK challenger to banks offering business current accounts and expense management accounts to small to medium businesses as well as individuals. We’ve been a digital banking services provider leading the FinTech challenge to banks for more than 10 years and have served over 1 million UK businesses and consumers. 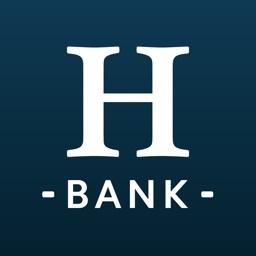 Although we’re not a bank, our digital banking services offer pretty much everything a bank account does, without many of the usual and frustrating barriers. 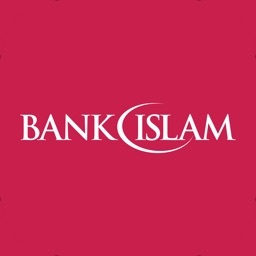 Our customers get solutions which are often simpler, smarter and faster than most banks offer. 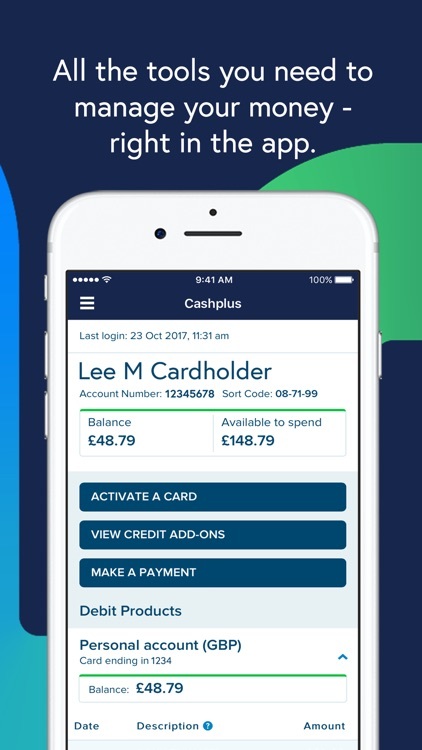 So you can sign-up for a new business or personal current account via the Cashplus mobile app using a fast, easy account opening process which offers instant approval and immediate access to essential payment solutions to a qualifying business in less than 10 minutes from start to finish right through your mobile phone. For existing customers, manage your business or personal Cashplus Account on the go. 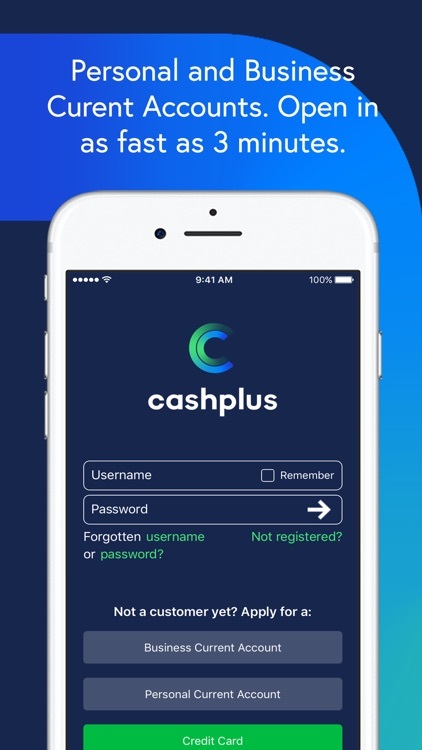 The Cashplus Mobile App allows you to manage your current account and foreign currency cards, as well those for your employees or additional cardholders. 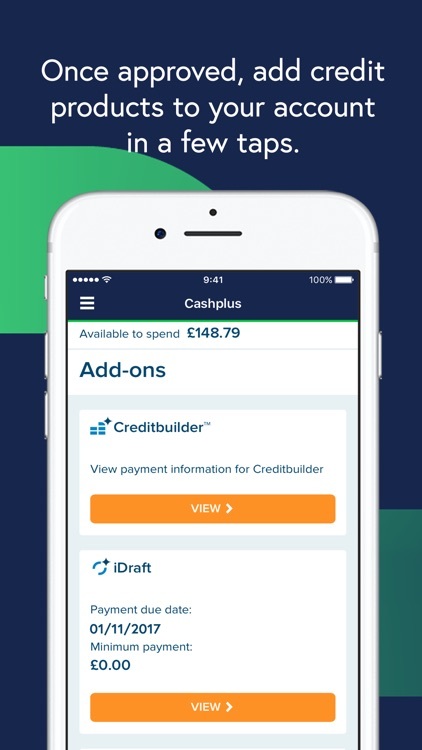 Plus, you can view your account Ts & Cs, manage your account settings and submit a missing payment or transaction dispute form right within the app. You don’t need to be registered for Cashplus Online Servicing to use the App. 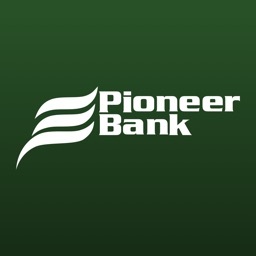 Simply download the App and then follow the simple instructions to register. But if you are already registered, your details will be the same for both the App and Online Servicing. 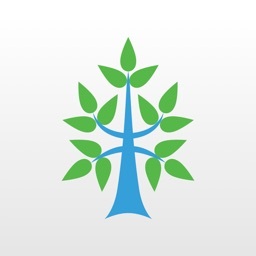 The Cashplus Mobile app can be used all over the world. Just make sure you use a secure Wi-Fi connection and check with your network provider to ensure you’re not stung with roaming data charges for using the App abroad. We don't charge you for using the Cashplus Mobile app but your mobile operator may charge for some services. Services may be affected by phone signal and functionality. 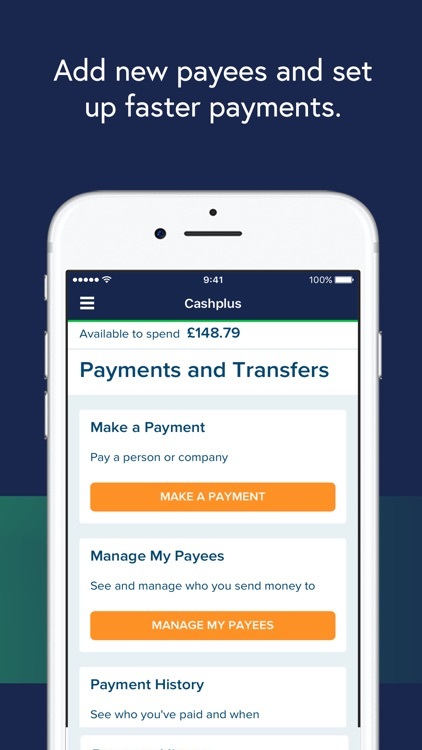 The Cashplus Mobile App is optimised for multiple devices, so you can download it on your smartphone or tablet. 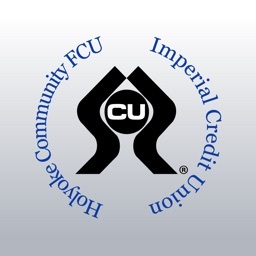 The Cashplus Store locator uses location based services. We, and/or other third parties may obtain data about your location (i.e. GPS signals from your mobile device) or data that can be used to approximate your location.